Tattoo Needles Round Magnum designation (or also as Soft Edge) are designed primarily to shading. Are soldered into the arc staggered to each other in two rows. 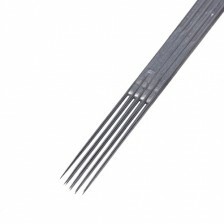 Width of each needle is 0.35 mm, and belongs to a group of long taper. 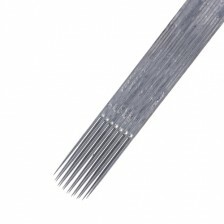 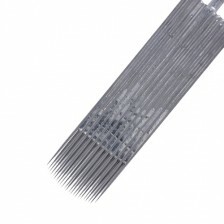 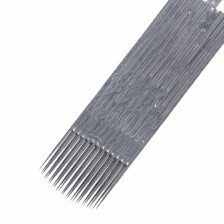 These needles have long tip for precision work easy and inserting color into the skin.